9 Tips to ensure your Brisbane Wedding Day goes well! Sand, rings, ring cushion, love letters, personal vows, speeches, candles etc. 3. Then on the day or the day before your Brisbane wedding get your husband to be to take that to the venue. 4. The night before your wedding try and get an early night and not drink too much – you don’t want to be hungover. 5. On your wedding day, go for a run, eat breakfast, eat lunch, stay hydrated, don’t drink alcohol and do whatever you need to do to relax – get someone to give you a massage, get a manicure and or a pedicure whilst you are getting your hair and makeup done. 6. Try and arrive about 10 minutes before your scheduled ceremony start time. 7. Leave plenty of time to get to the venue – limos drive at about two thirds of the speed limit. 8. When you arrive just let go of any worries and let it all happen – you have hired Brisbane Wedding Professionals – let them do what they do and make sure you smile for the photos. 9. Make sure your father or whoever is giving you away is in the car so he or she does not get lost and is there when you are ready to walk down the aisle. Newer PostBrisbane Wedding Cars yes or no? 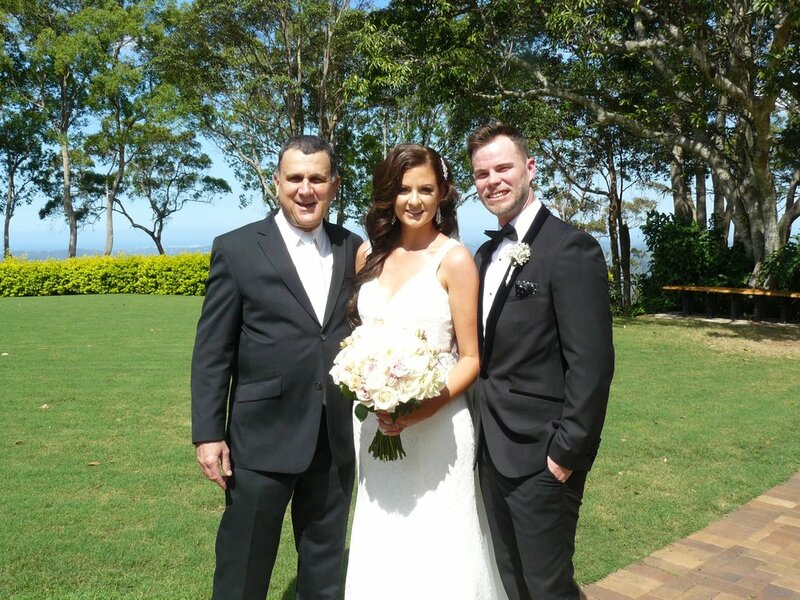 Older PostWhat questions should you ask a Brisbane Wedding Celebrant?